Eyes up, Guardians! 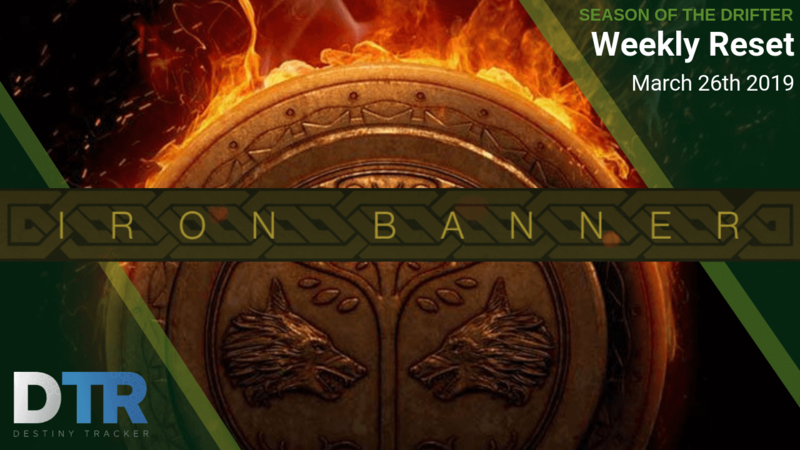 The first Iron Banner of Season 6 starts now! This season, Lord Saladin has a few new tricks up his ironclad sleeve. We’re introducing two new consumable items that will change the flow of combat through temporary Power level adjustments. The Iron Burden consumable is for the best of the best to challenge themselves by lowering their Power by 100, putting more focus on skill, strategy, and gunplay. With greater risk comes greater reward. For the brave, Saladin will be offering the Iron Burden consumable for purchase with 5 Iron Banner Tokens. 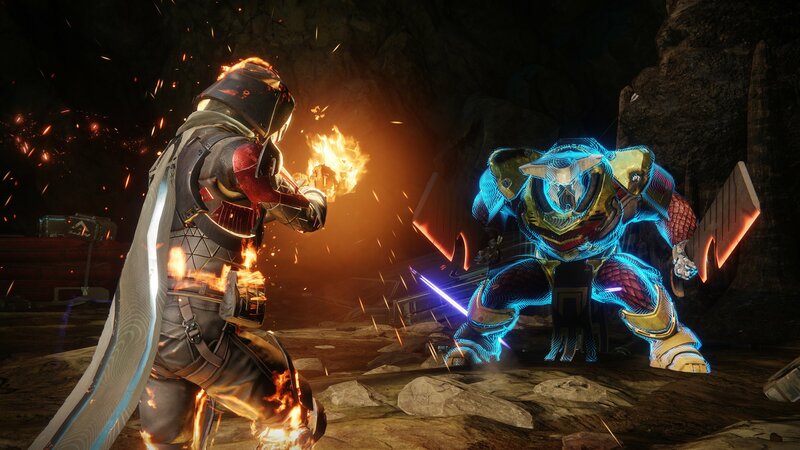 There will be a new Triumph you can complete this Season by defeating 500 opponents while the Iron Burden debuff is active. 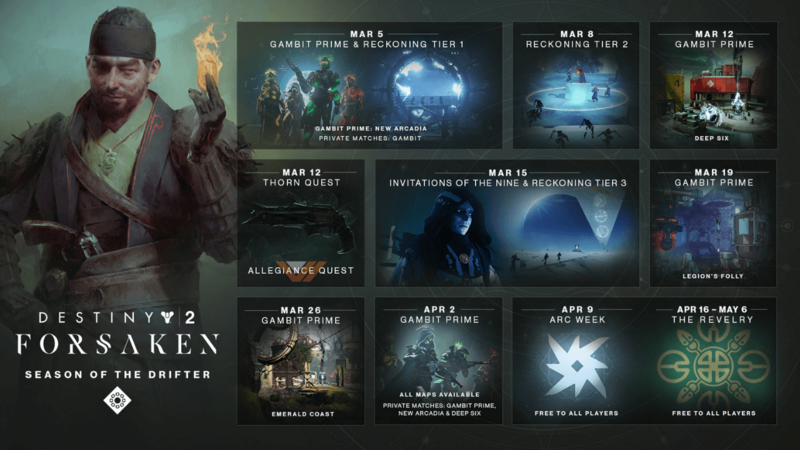 Completing it will reward you with an updated version of Wizened Rebuke that is fully Masterworked and has a curated roll. You don’t have to complete this during the first event. 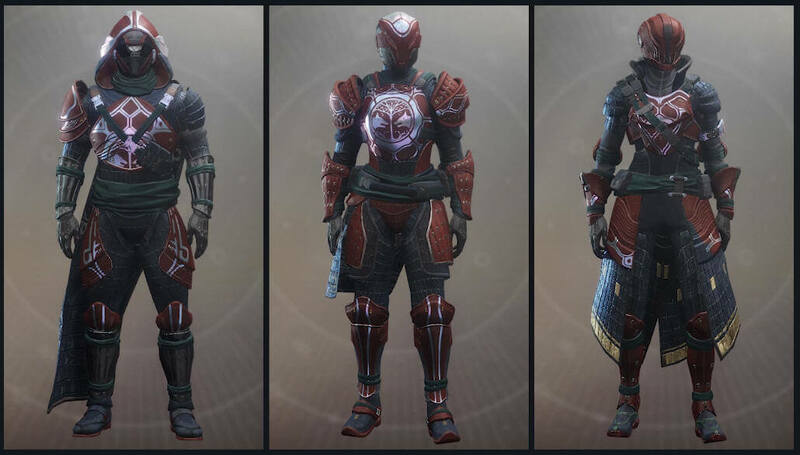 Your progress will carry over to the next Iron Banner. 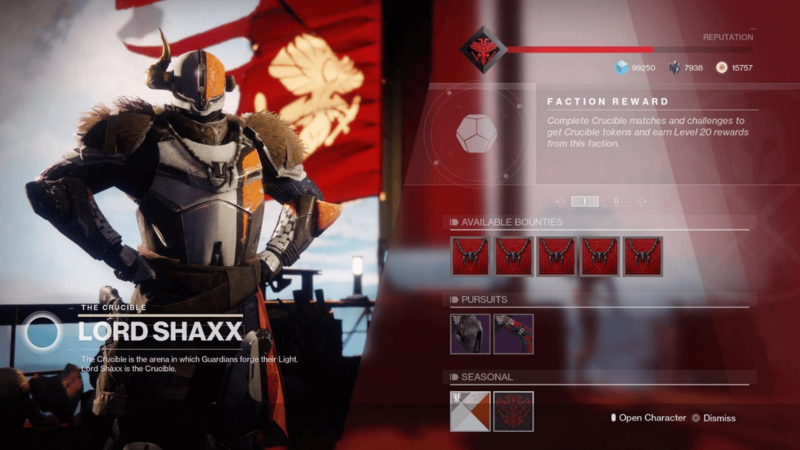 For those of you who find yourselves in PvE activities more frequently, the Wolf’s Favor consumable has been added as an invitation to try your hand in the Iron Banner. These consumables, which will drop with limited availability, grant a temporary 100 Power increase, up to a cap of 700, for 30 minutes. Our goal here is to help those who don’t normally play Crucible take a step in to the action. 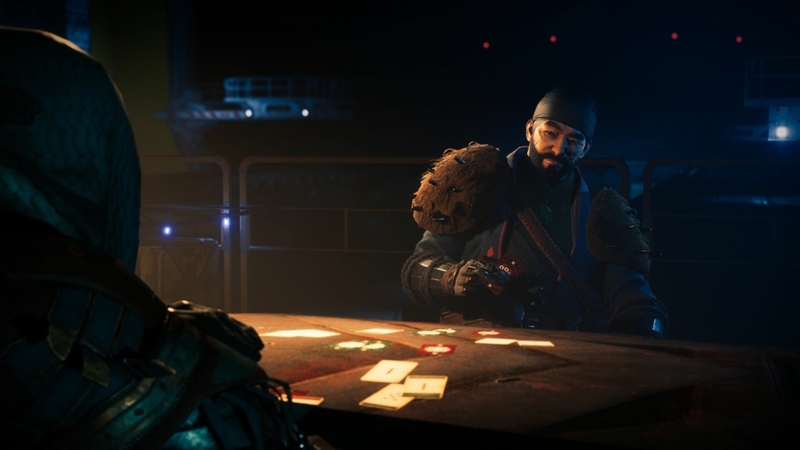 Bounties have been updated to provide more choice and address feedback from previous Seasons over how long it took to earn progress toward various objectives. Each bounty will grant a powerful reward upon completion. Additionally, completion of a bounty will unlock the ability to direct purchase specific rewards from Lord Saladin. Saladin will also offer a new emblem you can pick up after completing all the weekly bounties called the Weight of Guilt. It will track higher-Power opponents defeated while under the effects of The Iron Burden. We have also added an updated version of Orewing’s Maul with random rolls that will drop from match completion and from token packages. 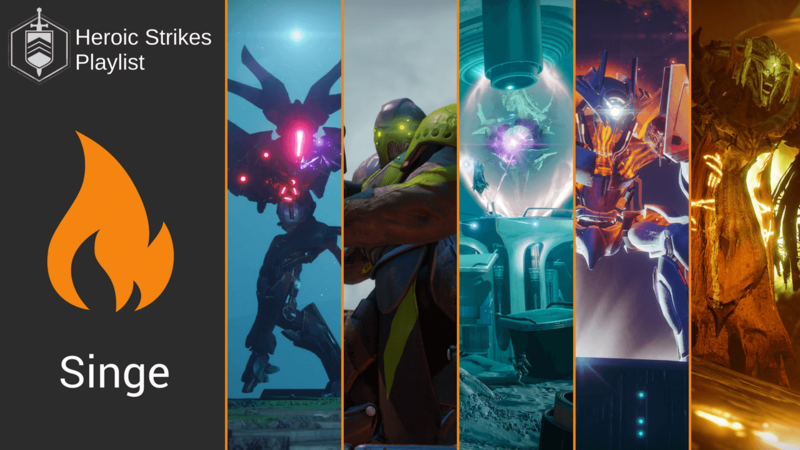 Participate in public events, lost sectors, and heroic adventures to complete the weekly Flashpoint milestone and claim your powerful gear. 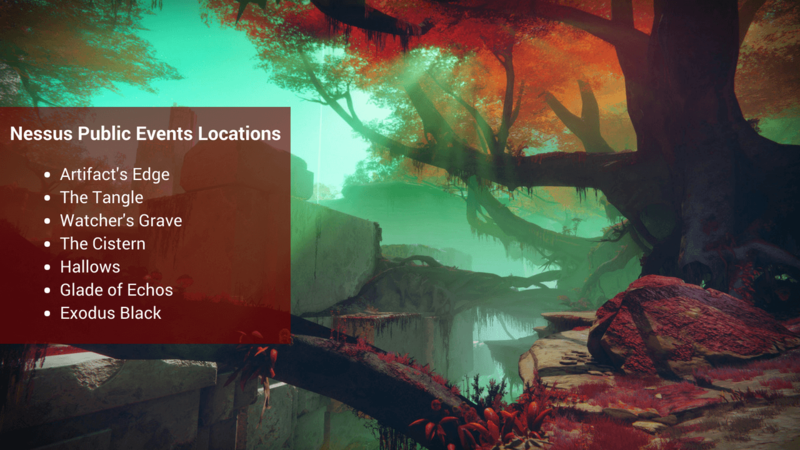 You can now find the Leviathan Raids by clicking Nessus in the director. 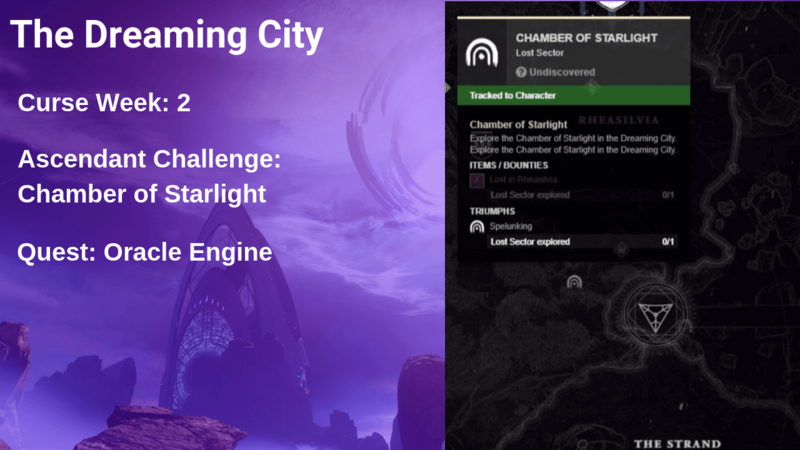 There is conflicting information from different APIs regarding the Leviathan raid and the director no longer says what the challenge mode is. The API has been wonky since Foresaken launched. Hopefully, Bungie will fix this soon. Arsenal: Weapons have no reserve ammo. Emptying the clip of a weapon refills the clips of your holstered weapons. To Each Their Own: Each member of the team needs to break one of the Insurrection Prime’s shield weak points. No player can shoot more than one and no player cannot shoot one.